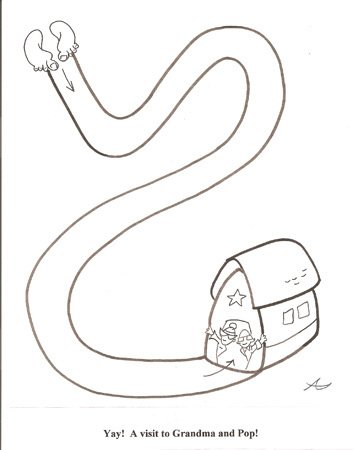 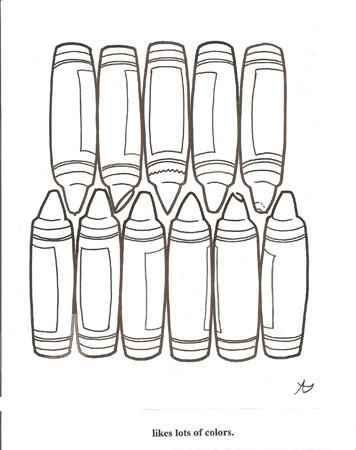 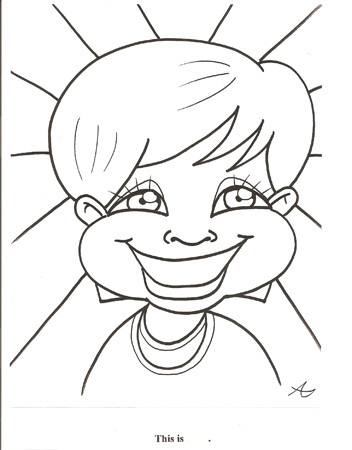 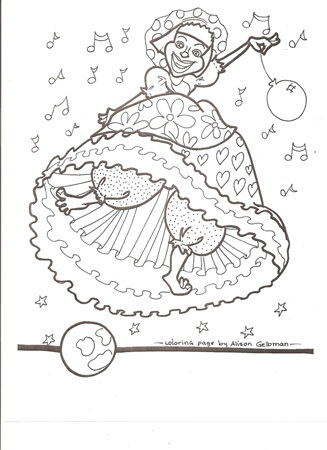 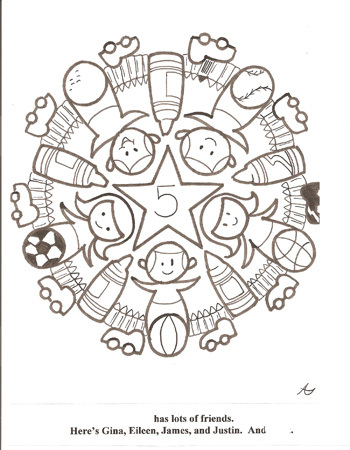 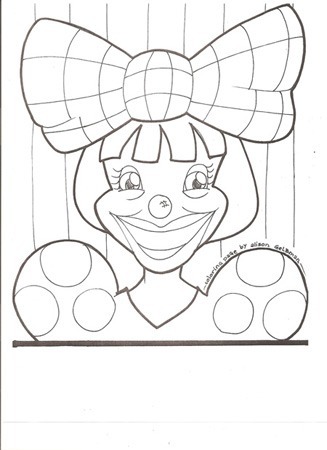 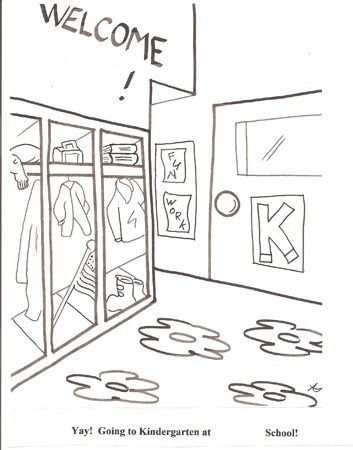 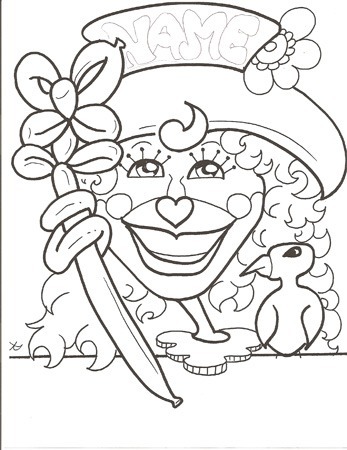 Coloring Pages are now available to your specifications! 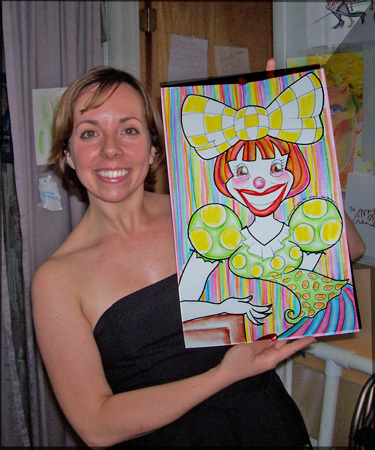 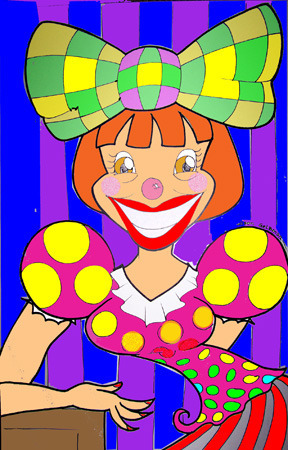 For Face-Painting, please see http://caricatureexpress.blogspot.com or http://facepaintingexpress.blogspot.com. 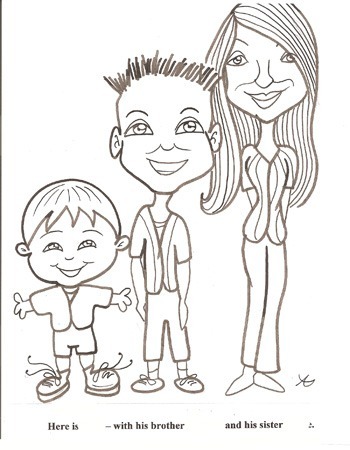 For Caricatures, please see my blog at http://caricatureexpress.com. 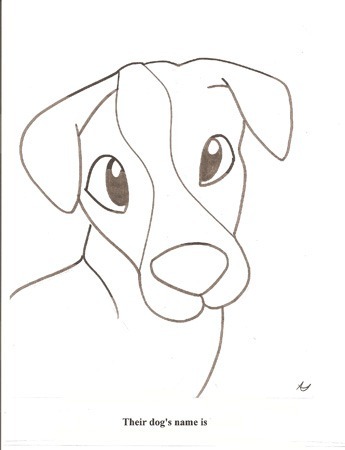 Following are a few examples of how my Artwork has been used.